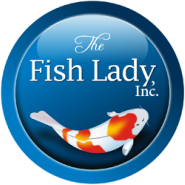 The Fish Lady, Inc. offers professional Koi pond consultations. Their Los Angeles pond care experts will analyze your pond to make sure that they only provide the maintenance you need. They will also answer any questions you may have about pond care, pond trouble shooting, fish and pond maintenance, and Koi fish care. Consultations are available for start up projects, assisting Architects, contractors and the likes, in the planning and design of the new pond. Enjoying your backyard pond shouldn't be a chore. 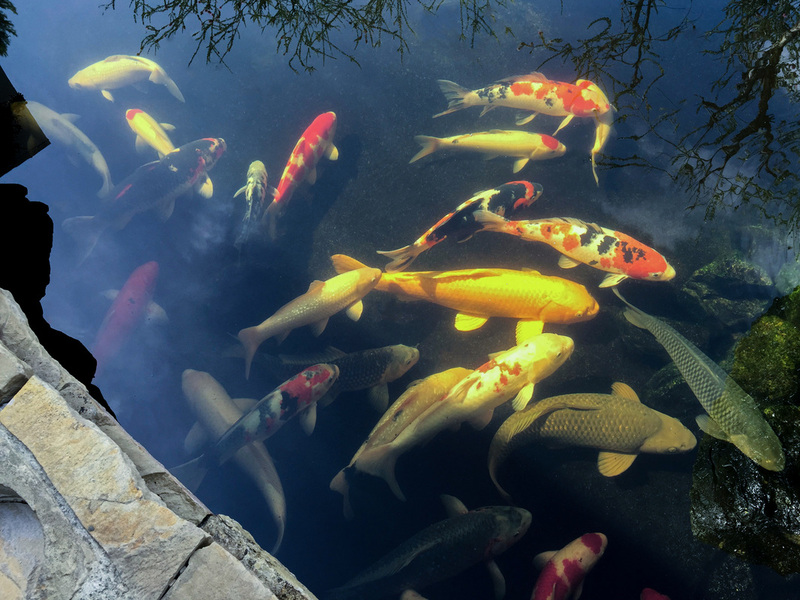 The Fish Lady, Inc. and her friendly, knowledgeable pond maintenance technicians, offer all the services you need to keep your Koi pond running smoothly, and your fish happy and healthy so that you may all live in tranquility for years to come. They will gladly work with your schedule so that your pond maintenance goes off without a hitch! The Fish Lady, Inc., offers an array of pond maintenance schedules from weekly service to monthly as well as vacation visits and full Spring cleanings. Contact us to schedule pond maintenance service. The Fish Lady has loyalty towards her customers, each being treated with the utmost respect by herself and her technicians. Each client is treated as if they were the only client. At all times our customers are made aware of their service date and all details pertaining to their fish and pond. The Fish Lady will always go the extra mile. The Fish Lady has passion for Koi and ponds only. Barbara does not mix aquariums and ponds as they do not have water in common and the settings and parameters are completely different.